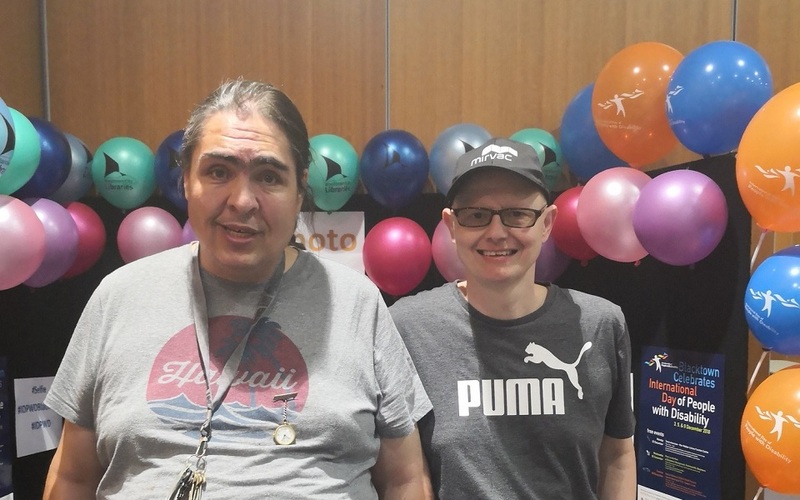 This week Luca and Tim were centre stage at the Blacktown International Day of People with Disability Talent Showcase. Luca performed an entertaining rendition of Mamma Mia to wow the audience and Tim flexed his artistic skills with a free hand drawing of a city scape. The pair were cheered on by their peers, members of the public, family and friends as part of the day’s celebrations hosted by Blacktown City Council. It was a wonderful day out for all and a great way for Tim and Luca to showcase their creative talents.